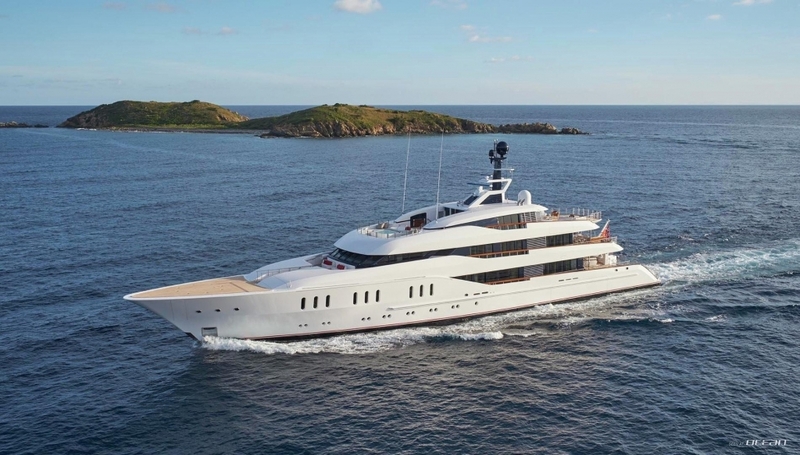 Luxury motor yacht VANISH measures 66.25m / 217 feet and is a Feadship built, Eidsgaard designed superyacht with De Voogt naval architecture. 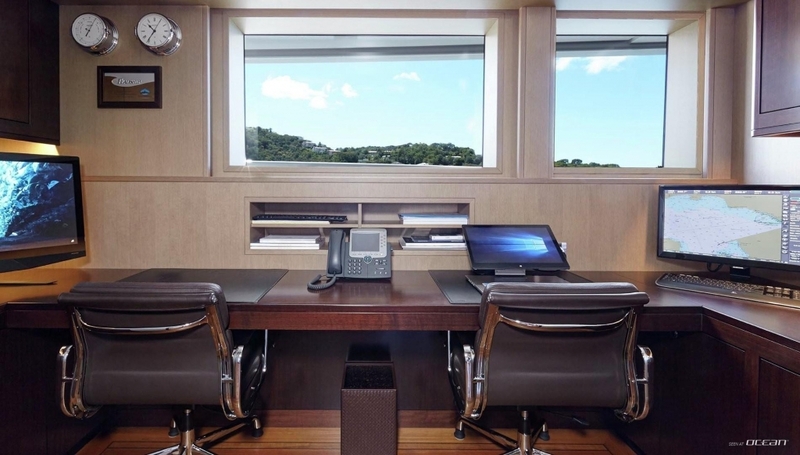 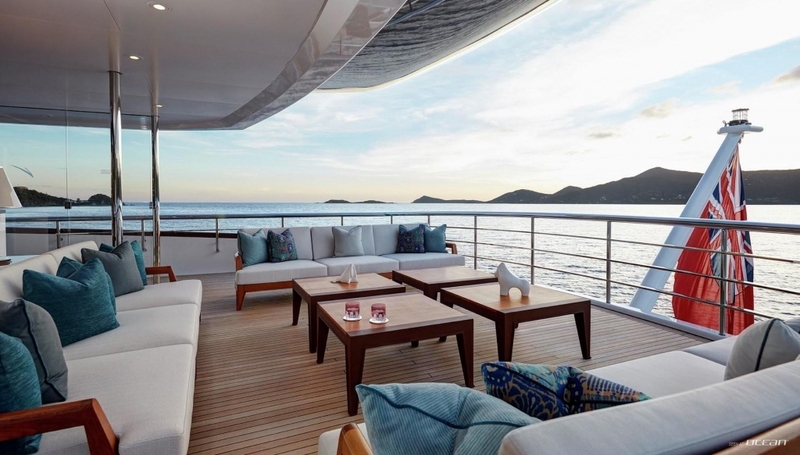 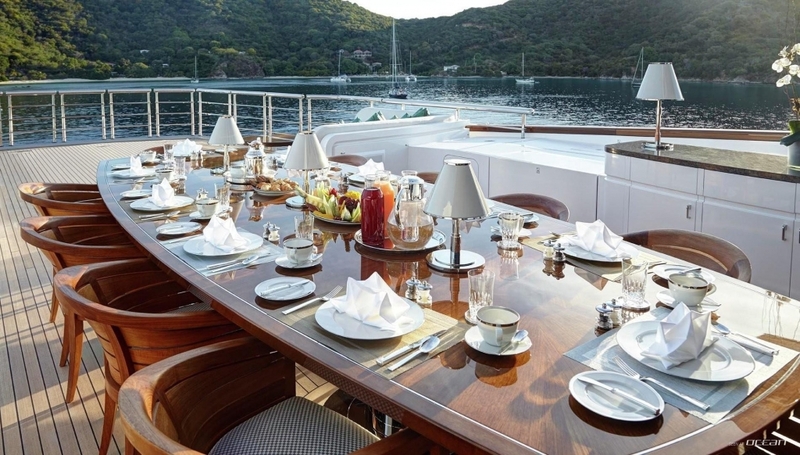 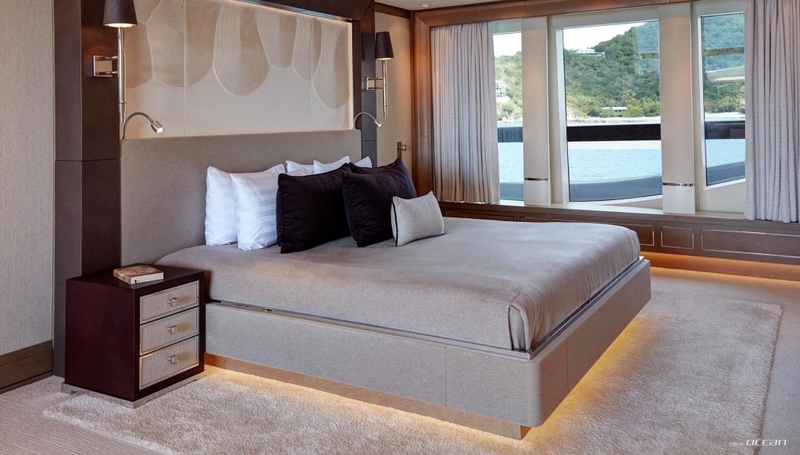 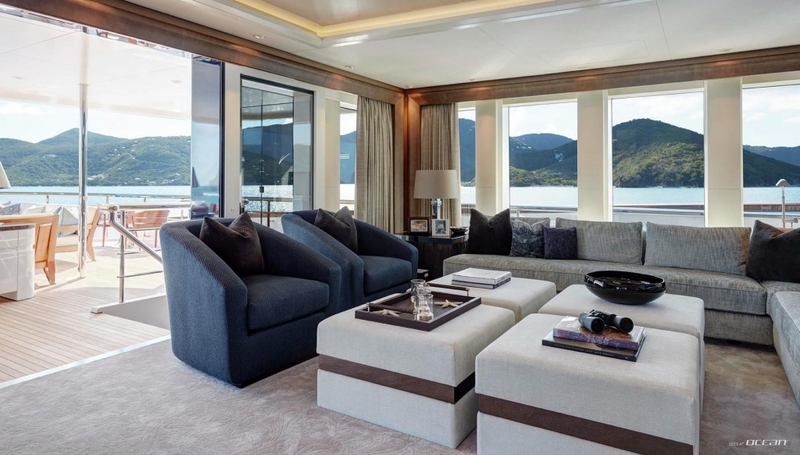 Steel and aluminium built superyacht VANISH features a full beam owner’s suite including his and her ensuite bathrooms, lounge and private balcony which extends under the starboard companionway to seamlessly flush with the floor level. 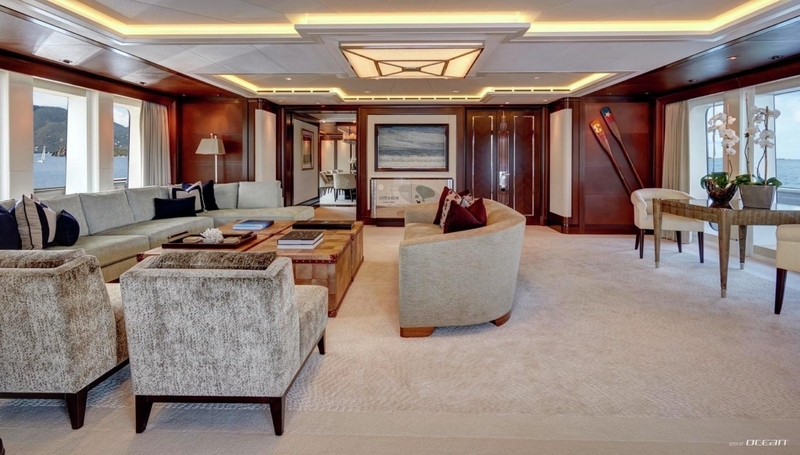 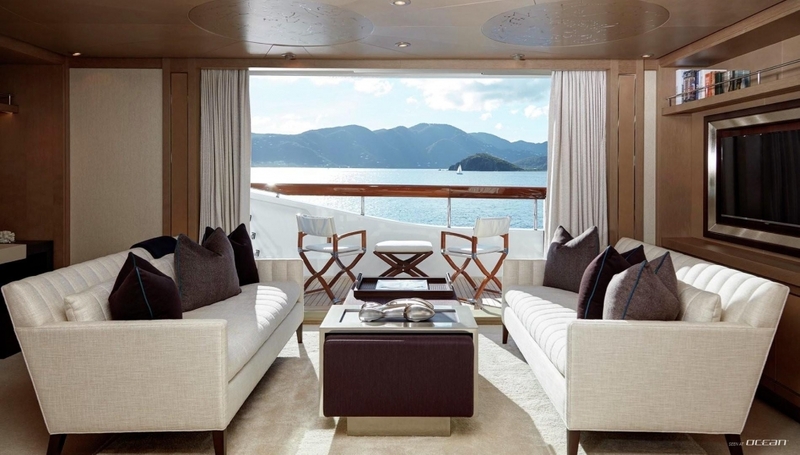 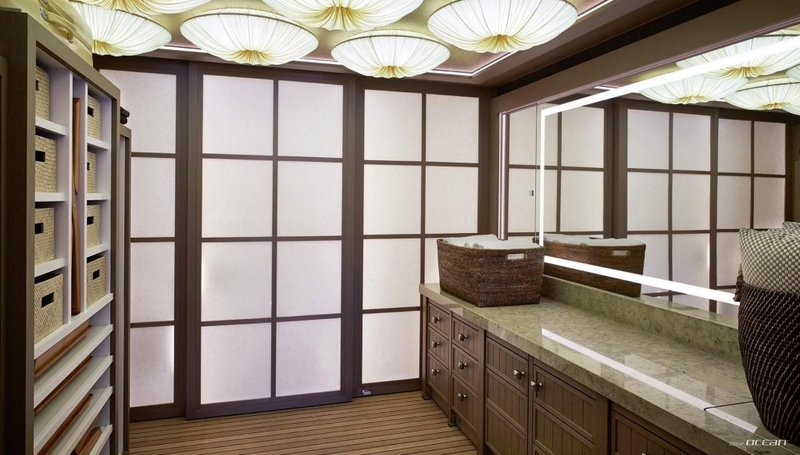 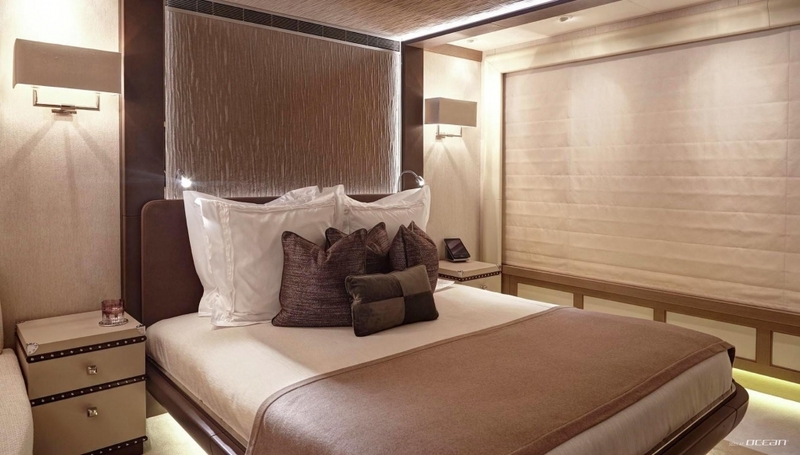 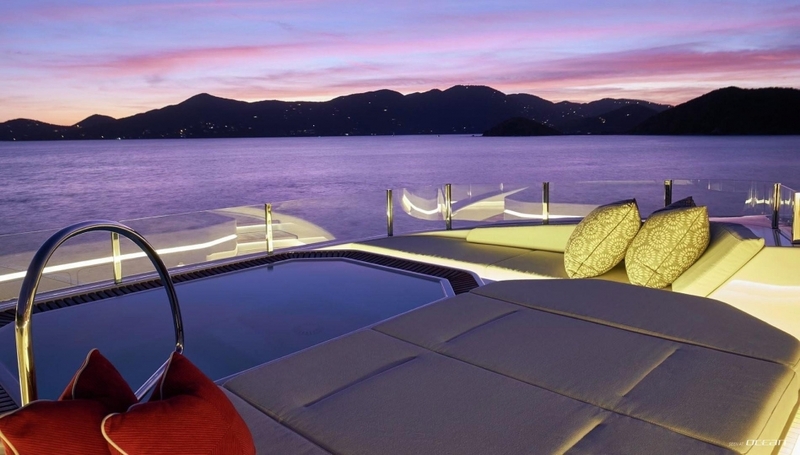 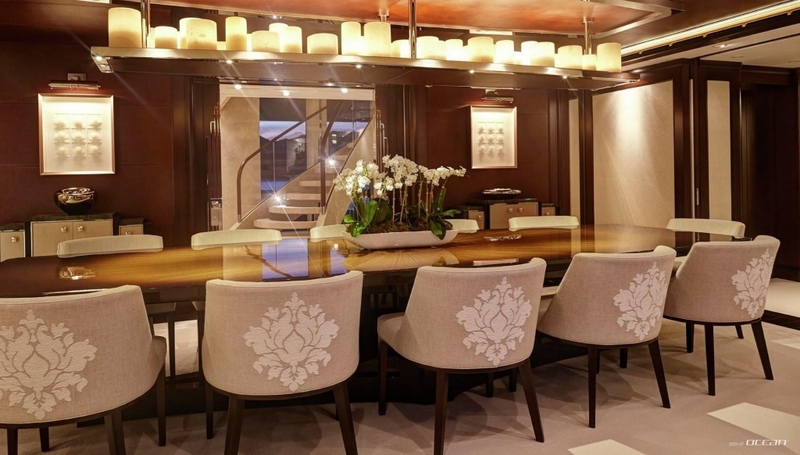 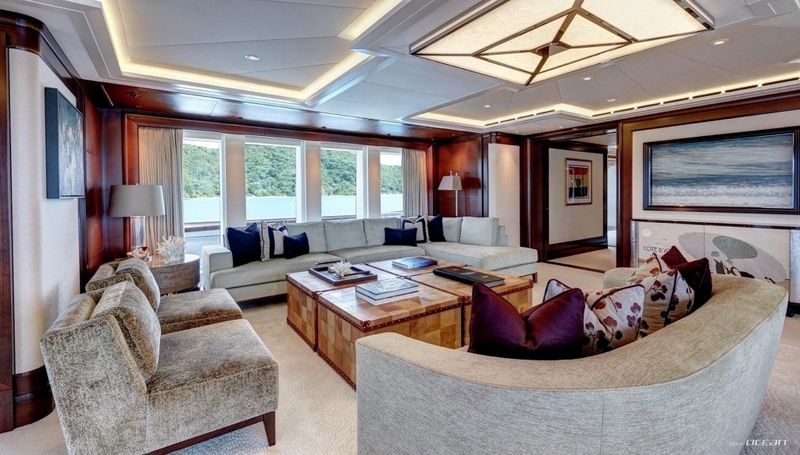 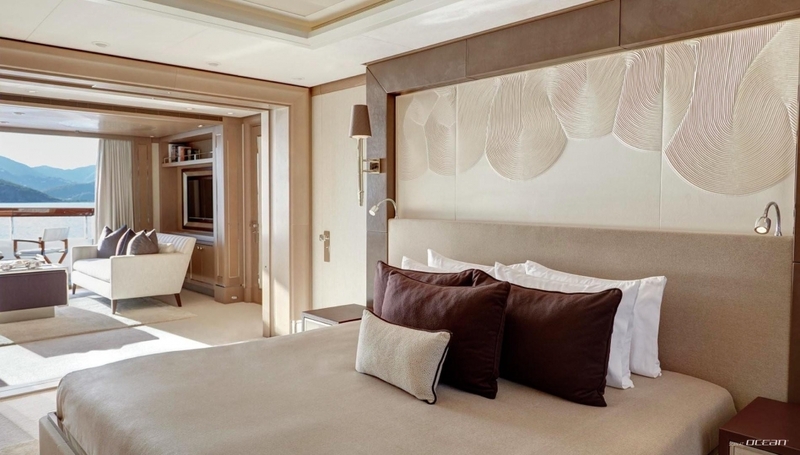 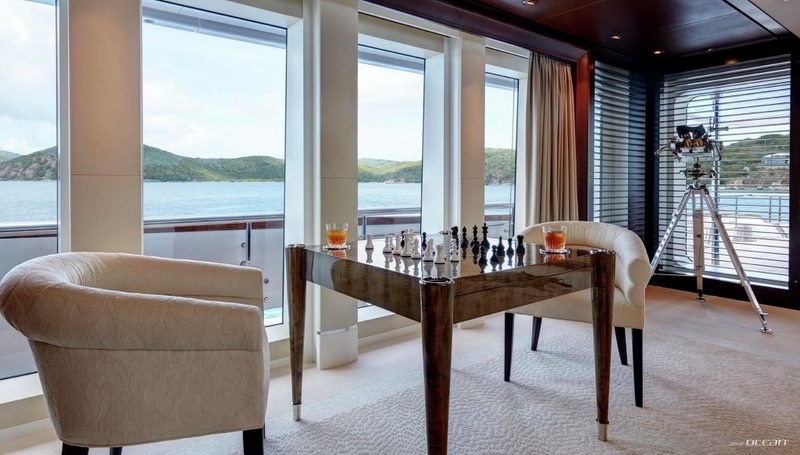 On the same main deck the VIP suite can be found being convertible into two separate cabins if required. 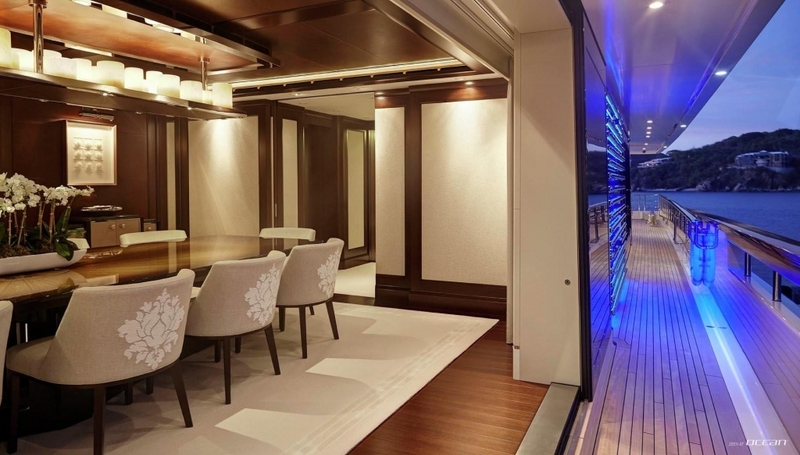 A dual level atrium connects with the upper bridge deck lobbies. 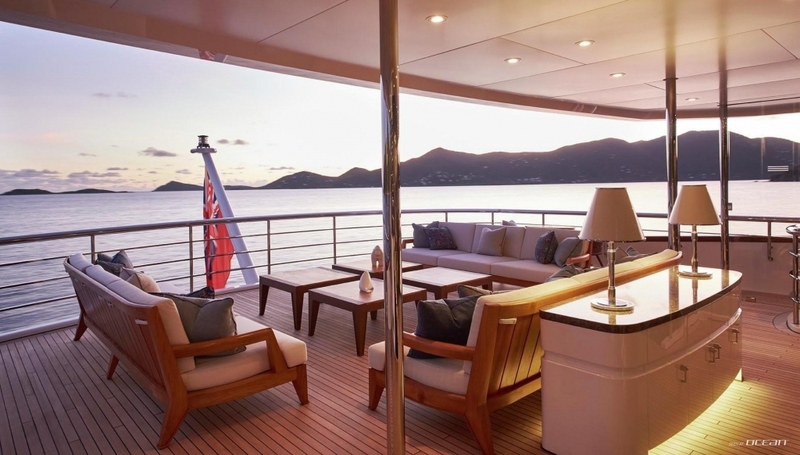 The lower deck accommodates additional four guest cabins for a total of 12 guests and the separate crew compartment for not less than 17 members. 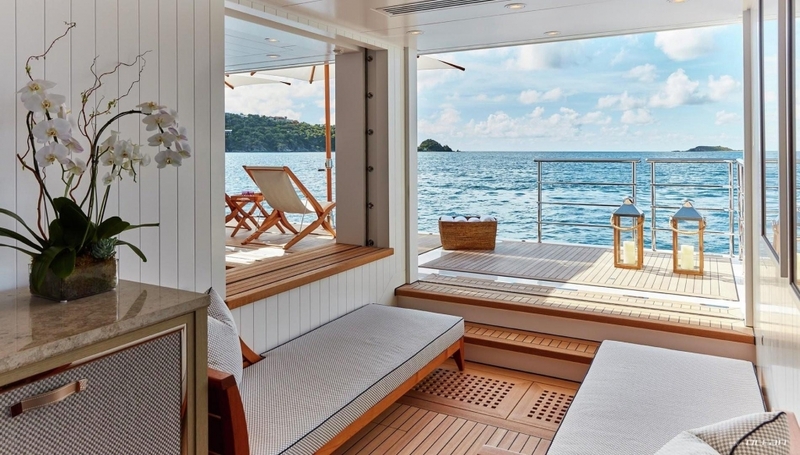 In superyacht style M/Y VANISH boasts a multi-purpose beach club at sea level compromising sauna, hairdressing salon and massage room housing also two tenders and waverunners. 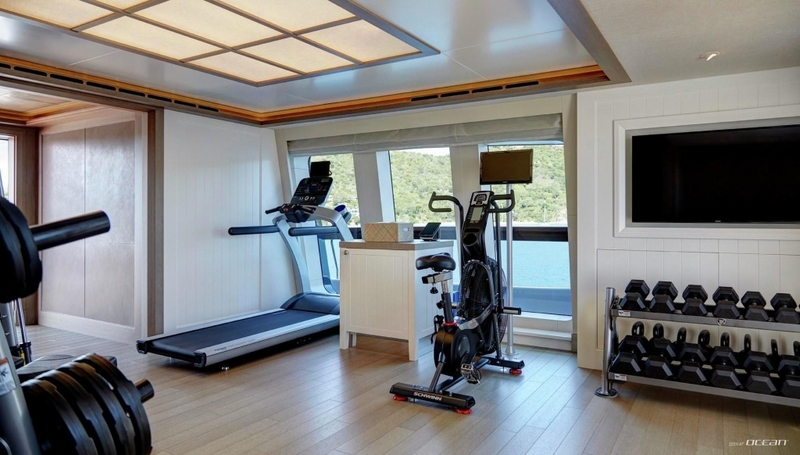 Other features are an elevator, an air-conditioned sundeck gym and two helicopter decks for EC145 or equivalent helicopters. 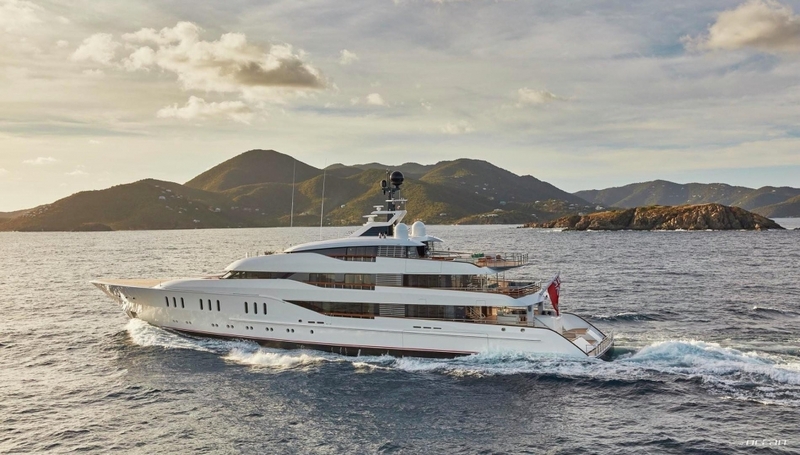 Feadship VANISH yacht for sale is powered by twin MTU 16V 4000 M63L main engines providing a top speed of 17.5 knots. 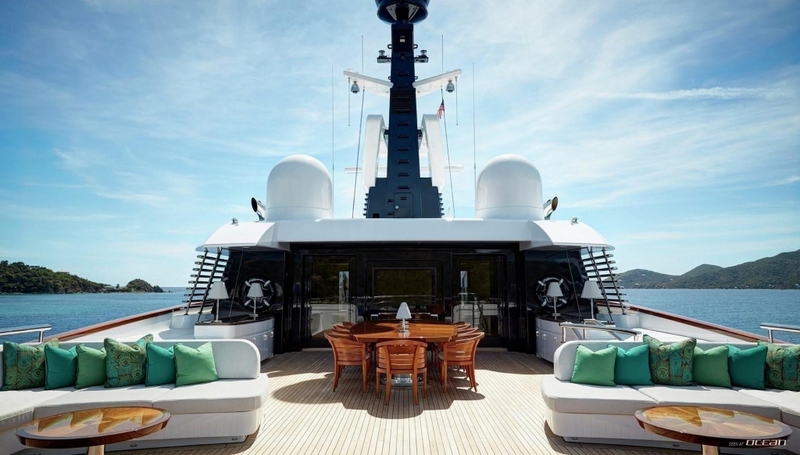 VANISH motor yacht will feature a range of 5.200 nautical miles at 12 knots capable to cruise the world. 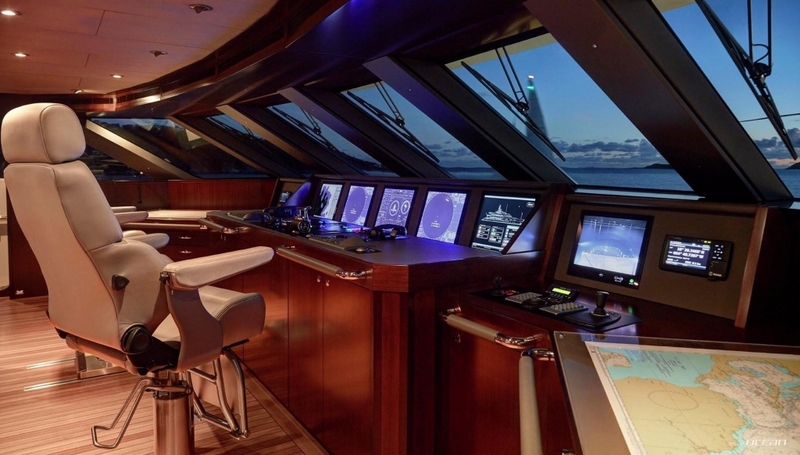 Images and marketing Burgess Yachts. 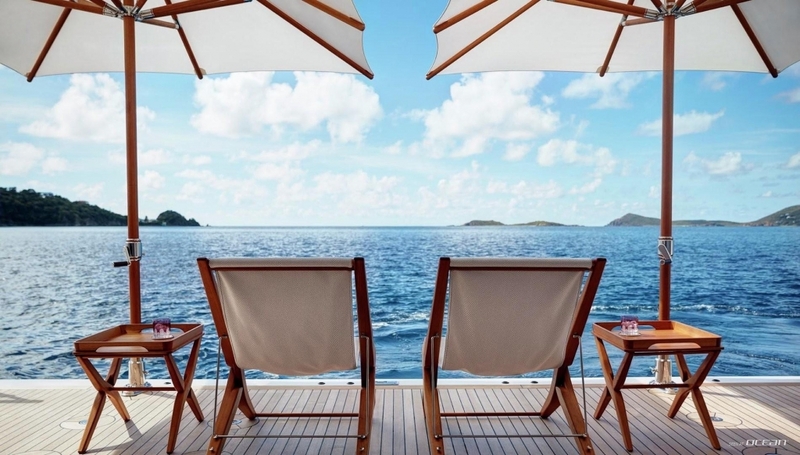 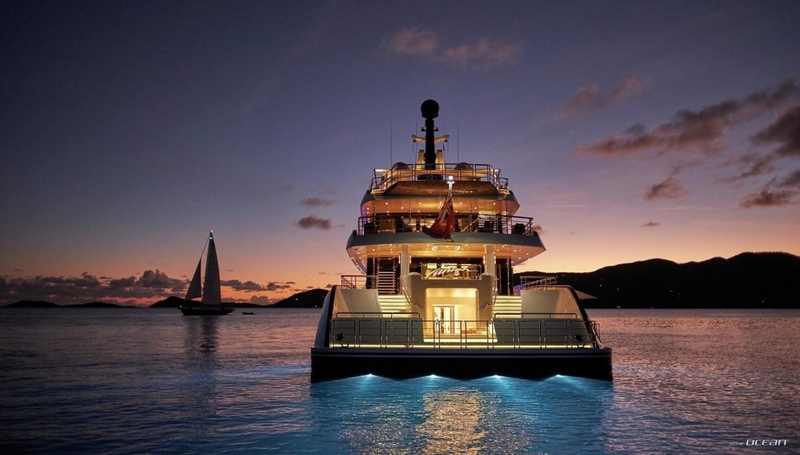 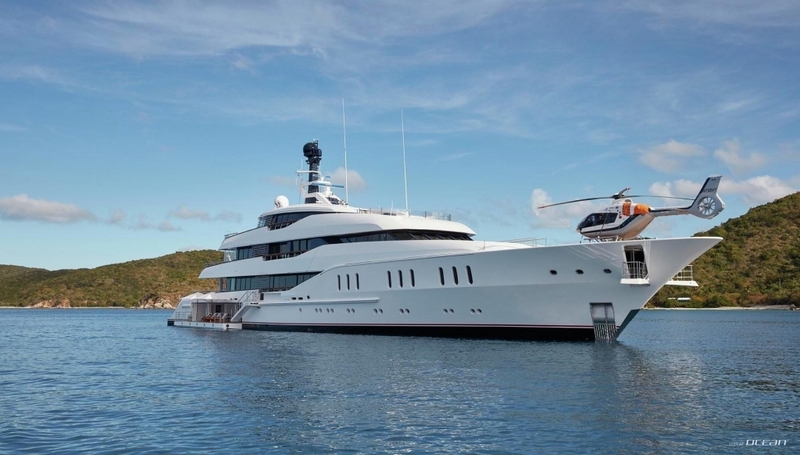 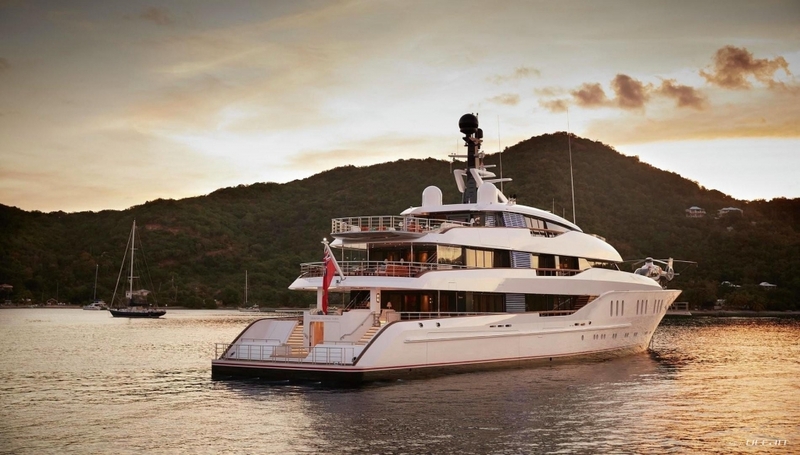 Video courtesy of Feadship shipyard.